UPDATE: The DR430-2CH has been discontinued and replaced with the all new DR590-2CH. Please click here to view the newer model! The DR430-2CH deserves the consideration of managers and others (parents, rideshare drivers, etc) who may be looking for a tamper-proof in-car audio and video recording solution. The DR430 now features a mechanism for securing the cover or "door" over the memory card, to ensure that no one has access to the vital recordings stored on the microSD card, nice! Use your own mini lock to secure the memory card, or a simple tamper-evident metal or plastic tie to prevent or deter anyone from accessing the memory card. A major step up from most of the dual-lens dashcams that are on the market today, BlackVue's DR430-2CH will be there when you need it. 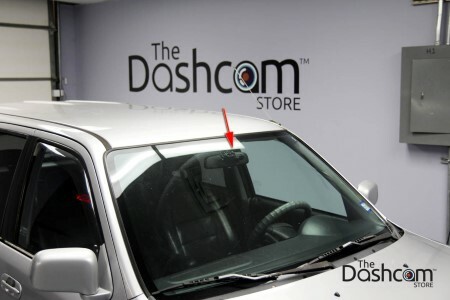 We love this model due to the simple operation and of course the reliability that comes from the BlackVue brand. How will you use your new DR430? We can't wait for you to let us know!